Christopher is a Partner at Gaby Hardwicke Solicitors and heads up the Residential Property team in the firm’s Hastings office. He joined Gaby Hardwicke as a Partner in 1999 and initially developed the firm’s Hastings residential property practice before moving to the Eastbourne office to head up a property team there. In 2004 he joined the newly created Board of Management with responsibility for both Private Client and Residential Property services across the firm. In early 2014 he took up the role of Director of Business Development for the whole firm. In the summer of 2015 he returned to Hastings to head up a Residential Property team and lead and expand the firm’s Residential Property service in the town. Today Christopher acts for a wide range of clients, assisting them with all their residential conveyancing needs: from the first-time buyer to the experienced home-mover, those seeking to remortgage or wanting to release some equity in their property. He heads a team of dedicated conveyancers who between them help hundreds of people move home each year. Working closely with the local agents, Christopher and his team aim to take the strain out of the home-moving process. He actively contributes to the local law societies of the towns in which Gaby Hardwicke practices, he is a member of both the Eastbourne and Hastings & District Law Societies (where he is a current committee member) and he is a past President of the Eastbourne Law Society where he assisted in the development of the Local Conveyancing Protocol. Gaby Hardwicke was the first firm in its territory to achieve the Law Society’s approval for the “Conveyancing Quality Scheme”. Christopher served for many years on the Executive Committee of the Law Society Property Section in Chancery Lane and was a founding member of The Conveyancing Association. 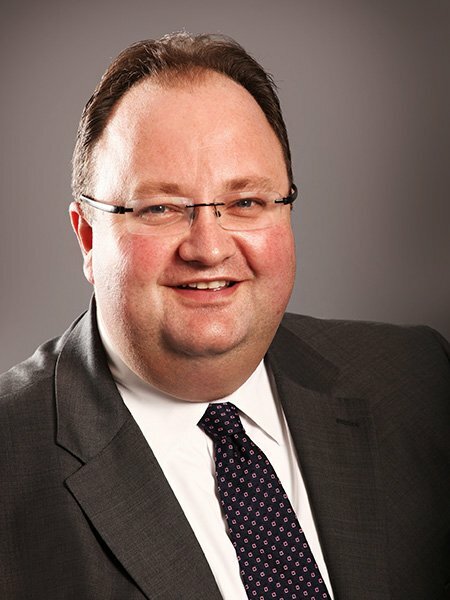 He has previously sat on the Land Registry Advisory Council and the Mortgage Fraud Forum. Outside work Christopher is a Governor and Trustee of the St Bede’s School Trust, Sussex, and a Director of the Hydro Hotel (Eastbourne) plc.